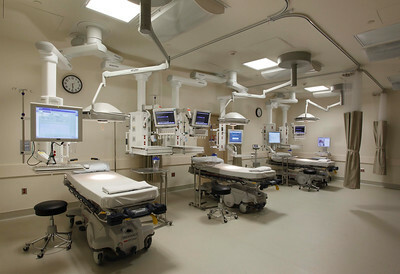 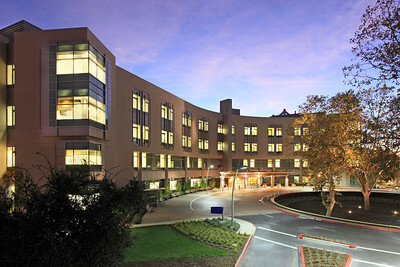 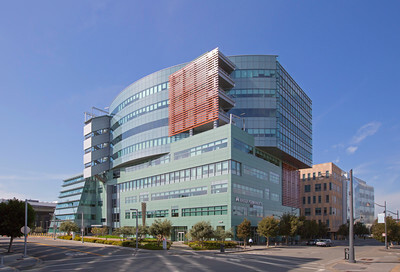 Photography health care facilities: hospitals, clinics, scientific buildings, research facilities, cancer treatment centers, dental offices and laboratories. 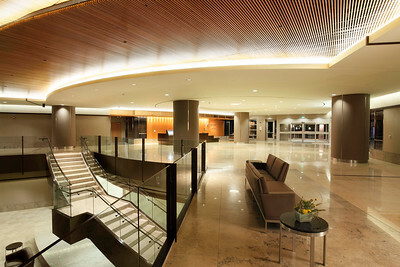 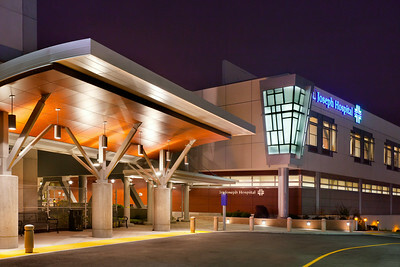 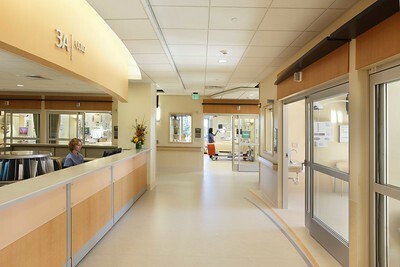 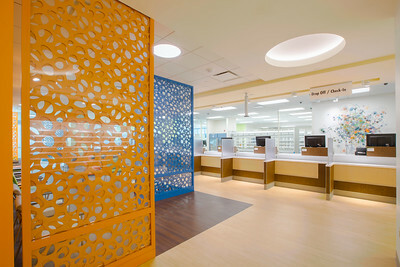 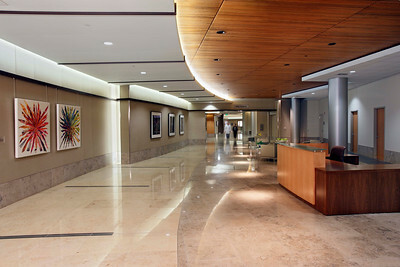 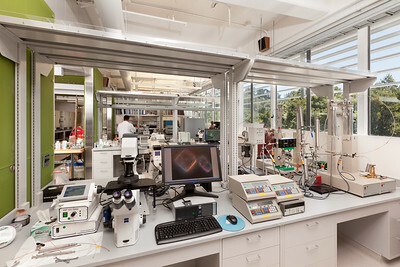 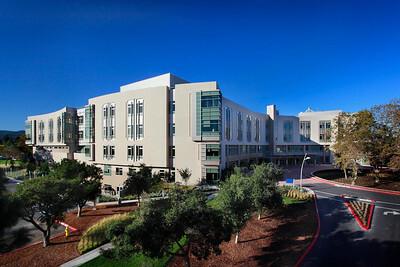 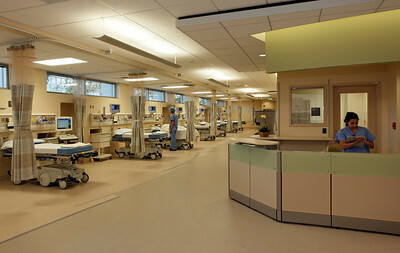 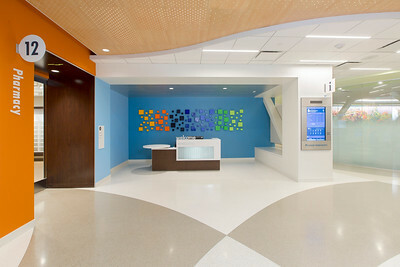 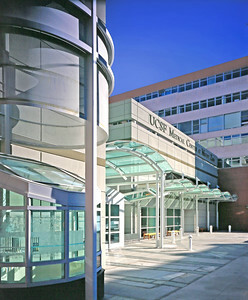 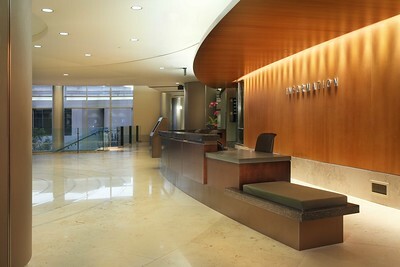 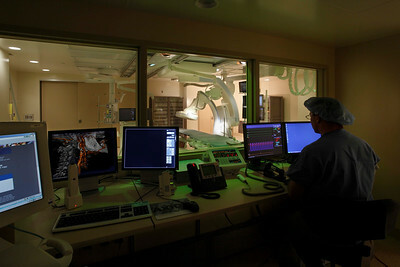 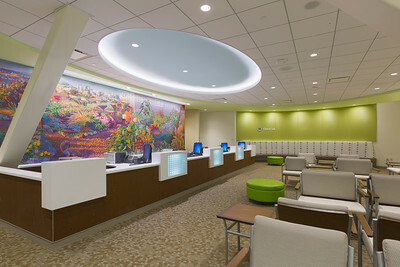 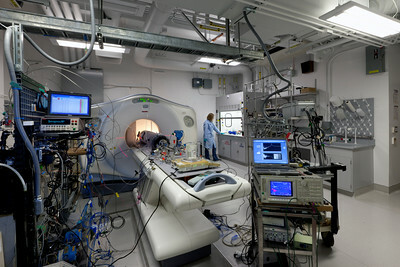 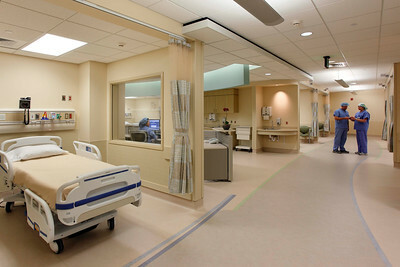 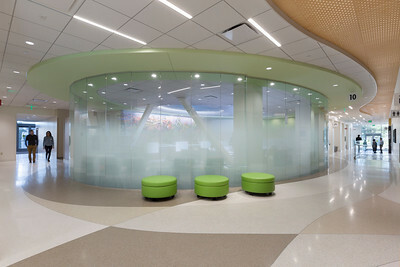 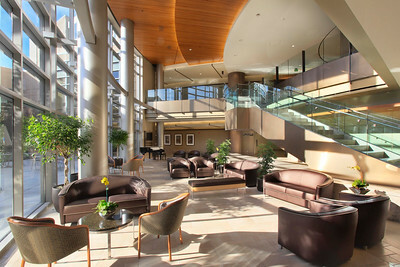 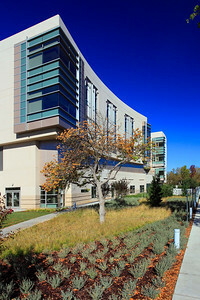 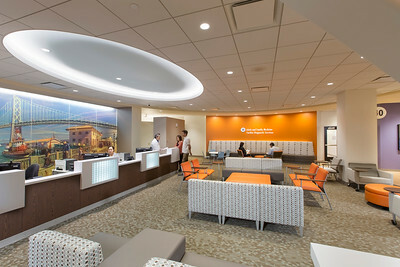 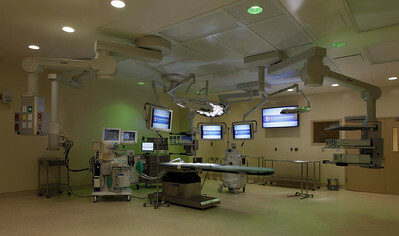 Interior view of Clinical Lab reception and waiting room showing desk and mural by Bay Area artist Anthony Holdsworth. 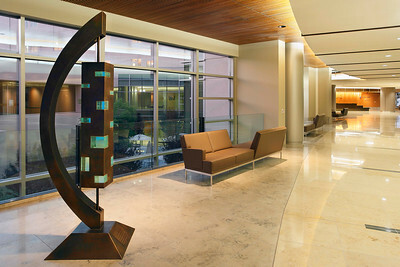 Holdsworth was commissioned to paint a series of eight iconic San Francisco neighborhoods that represent the cultural and topographical diversity of the city.